Mining is done through a pool that is tied directly to your own wallet. 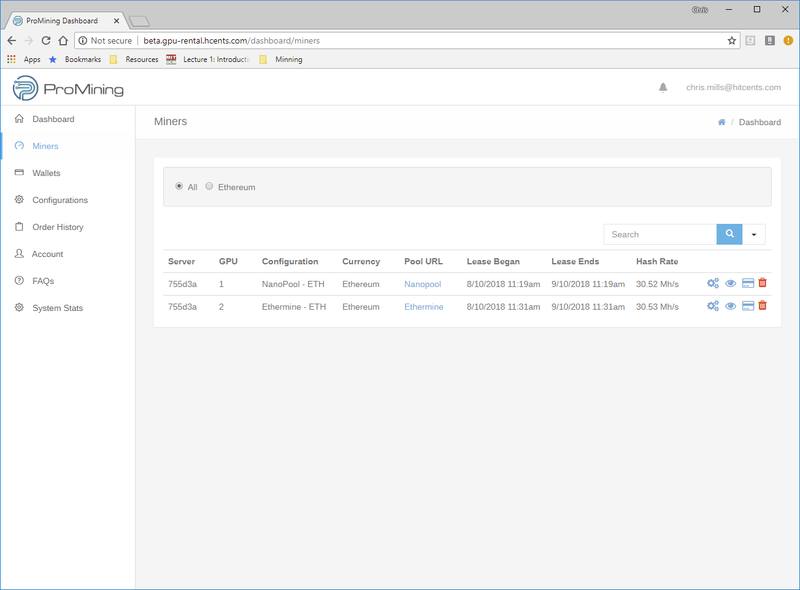 This means that the pool itself will be passing on the profits from the mining operations directly to your wallet. ProMining has no access or control over this process. 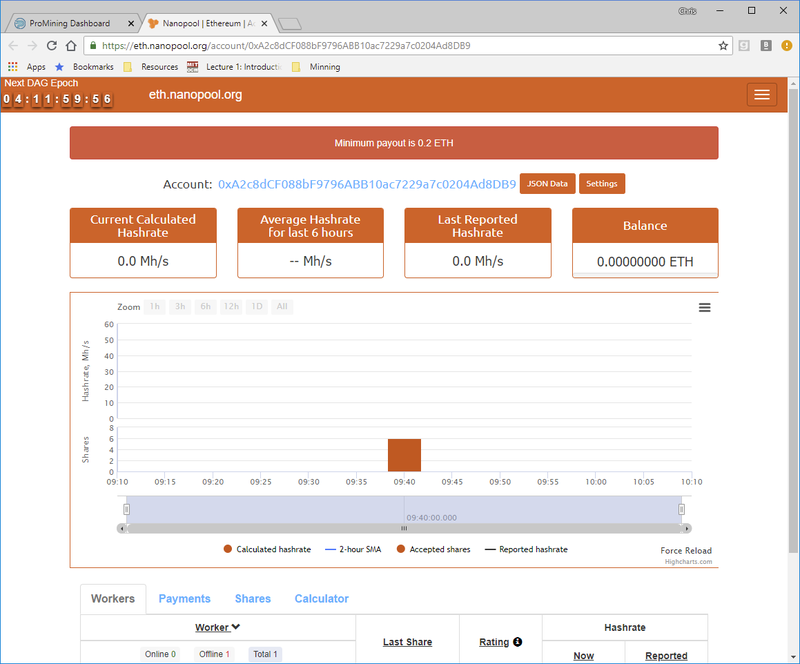 Each pool typically has a minimum, maximum and default payout by currency, (for example 0.05 – 20 (Default 0.2) ETH for Ethereum on Nanopool). This helps limit the transaction fees for the pools. You will not see the currency in your wallet until the minimum balance is reach. At the time the balance is reached the pool will automatically transfer the total funds to your wallet address. If you would like to lower the minimum payout amount, creating more frequent transfers to your wallet, each pool has settings that can be adjusted to do so. 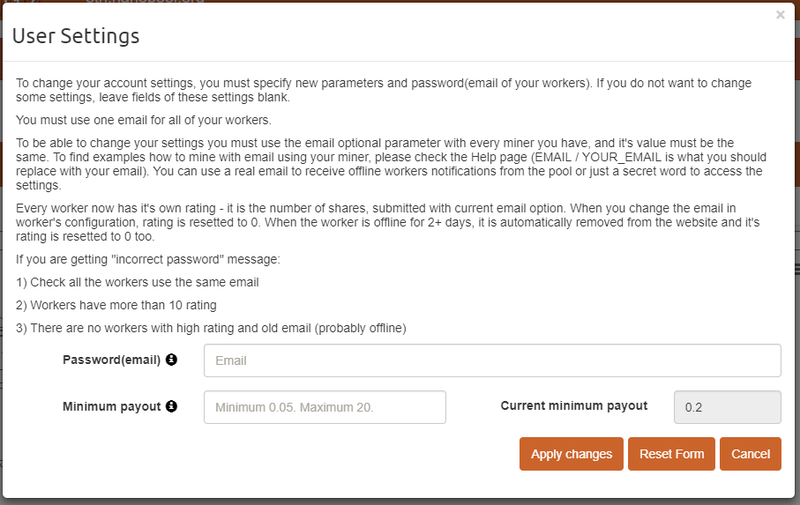 ProMining uses your account email address as the Password(email) for each pool. This guide will take you through the process of updating the payout settings for each pool. 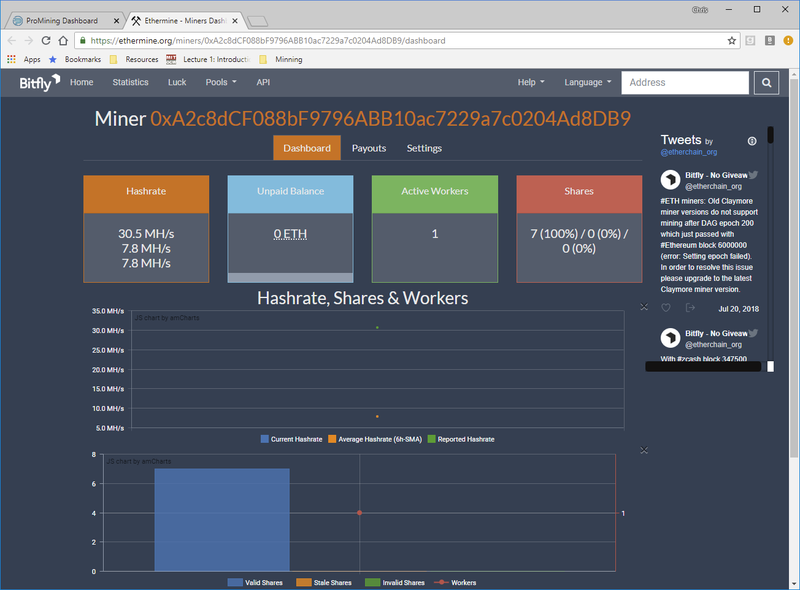 Additionally, if you have other workers mining on this address, every worker must have the same email address. 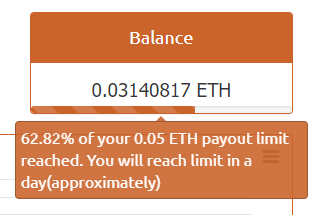 Your payout amount is now updated.